Global premiere of #GirlConnected- watch the full film online now! Josi, Michelle, Ghazal, Latifa, and Ayesha live thousands of miles apart, but the five young women are connected by a single mission: improving the lives of other girls in their communities. In Women and Girls Lead Global’s new film made by Koen Suidgeest, Girl Connected, we meet young women from Peru, Kenya, Jordan, Bangladesh and India who are working in innovative ways to solve complex problems that they themselves have had to overcome. They share a talent for gentle teaching and awareness-raising for those in their community who may be resistant to change. Girl Connected made its global premiere on YouTube on March 8, 2017, in honor of International Women’s Day – and the full film is now available for all to see. For educators, advocates and individual change-makers eager to share the film with others, we’ve created a free downloadable engagement guide with calls to action and discussion questions (see more in the campaign section below). 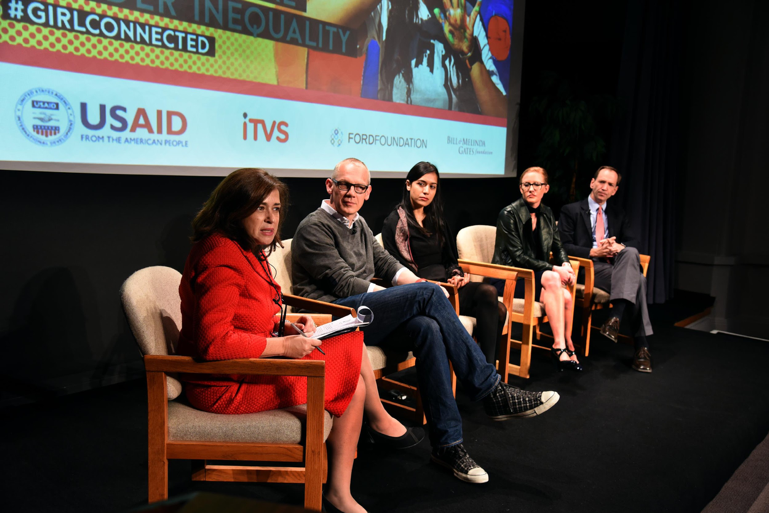 Women and Girls Lead celebrated the launch of the film in DC with a sneak preview followed by a panel discussion on the potential of storytelling and technology to address gender inequality, moderated by former Undersecretary of Public Diplomacy, Tara Sonenshine. 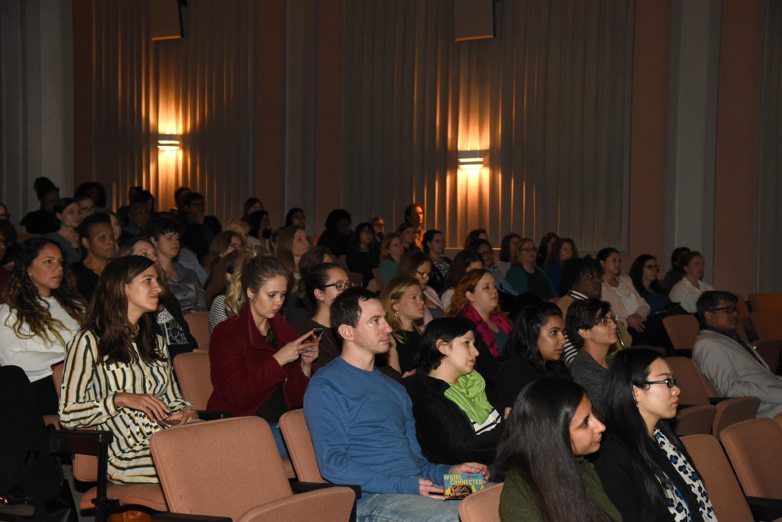 The New York preview of Girl Connected, hosted by Shelby Knox, best known as the tireless reproductive rights advocate at the center of the documentary The Education of Shelby Knox, featured special guests including Michelle Buyaki – one of the five extraordinary young women featured in the film. 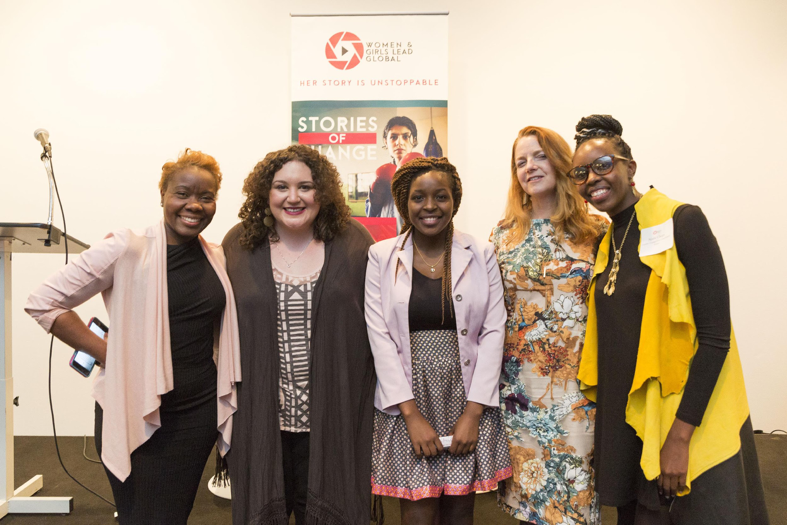 The event highlighted the importance of amplifying girls’ voices – and to underscore that message, WGLG partnered with StoryCorps to record five interviews of women and girls on behalf of #girlconnected. The stories of the girls in Girl Connected reflect the focus of campaigns that Women and Girls Lead country coordinators are implementing every day: preventing child marriage in Bangladesh, promoting women and girls’ leadership in Kenya, promoting reproductive health education in Peru, improving women and girls’ safety in India, and fighting for gender equality and freedom of expression in Jordan. Join the Girl Connected Campaign! Are you an educator, advocate, or change-maker yourself? Do you want to draw on the stories of inspiring young women from five countries to create change in your own community? Take action now – download our free Engagement Guide, organize your own #GirlConnected community screening and start a conversation about change.